Highly specialized control panel manufacturers need to be equally proficient in both the technology and the skills of the trade. In addition to the appropriate machines for production, it is crucial that they also have the right CAD tools. Cabinet Engineering is one of six disciplines from the WSCAD SUITE, the electrical engineering solution from WSCAD. 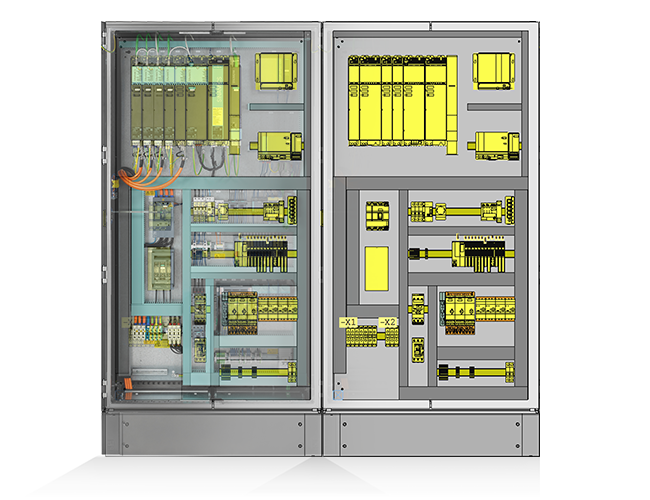 The underlying schematics for the cabinet are either created with the Electrical Engineering discipline or imported from other E-CAD systems using a wizard. Even a cabinet layout with no schematic is possible. 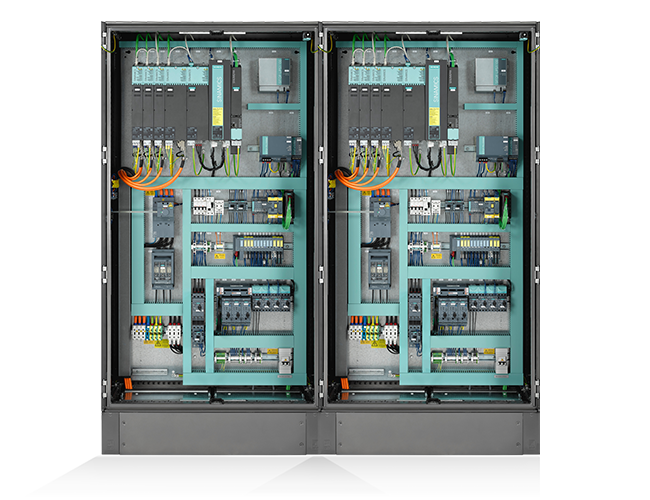 Macros accelerate the creation of a cabinet, connections can be routed at the push of a button, and wire lengths can be calculated. The filling degree of cable ducts is displayed in 3D, and the generated data can be used for the production of wires, wire sets, cabinet doors or mounting plates via interfaces. Everything is on board. The conditions for procurement and annually recurring maintenance are surprisingly favorable. And access to over 1.2 million current symbols and part data from more than 150 manufacturers is free and an integral part of the software. Or without any schematics or with data from other electrical CAD systems. For example: your customer designs electrical schematics in Eplan*, you import these in WSCAD and start immediately to design the cabinet. 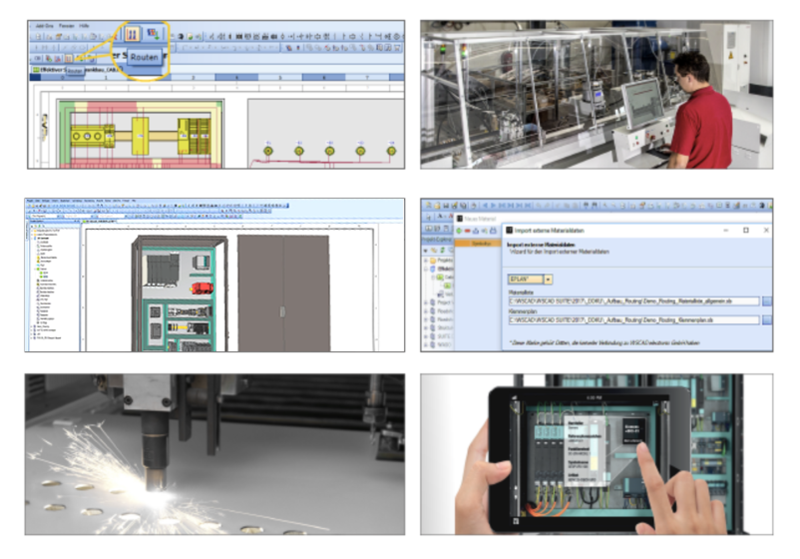 Automatic generation of the documentation – complete and standardized – as intelligent PDFs with cross-references: no special viewer required, technicians on site can jump directly from the control cabinet to other schematics. 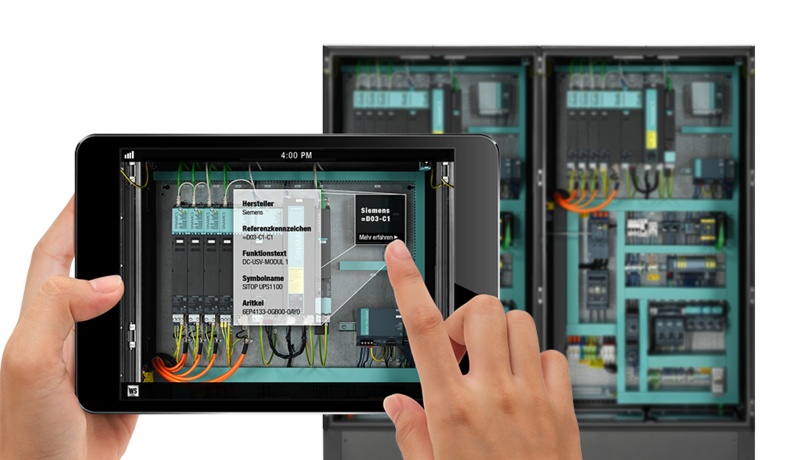 Augmented reality in the control cabinet: The WSCAD Augmented Reality app recognizes the targeted component in the cabinet, displays it in the schematic as well as all relevant data. Maintenance engineers immediately know what they are dealing with. The WSCAD AR-App is part of the new WSCAD SUITE X. It can be downloaded free of charge from the Apple App Store* and Google Play*.